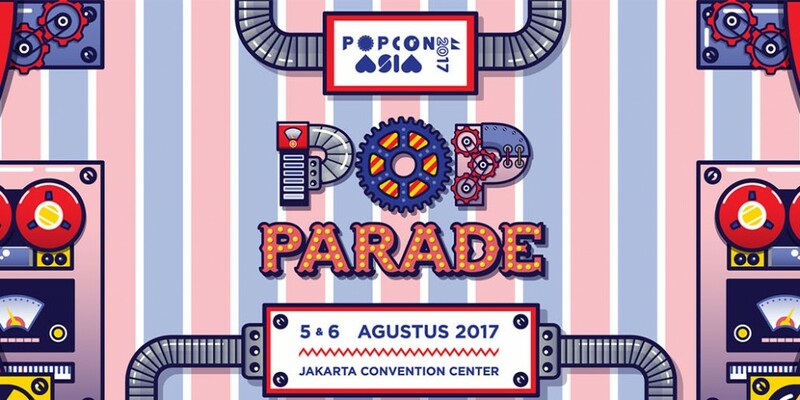 Celebrating the 35th anniversary of Gavan, Yuma Ishigaki the Gavan Type-G finally made his appearance at Popcon Asia 2017 in Jakarta, Indonesia! Yuma is also known in other action films such as 13 Assassins, Azumi and Battle Royale II: Requiem. Not only that, he is also famous in his role in the Hana Kimi dorama and Gokusen season 1. Ishigaki Yuma hit the stage for the talk show on both dates and shared his experience for becoming the kids’ hero. He said that he felt the pressure for being hero, but than the pressure, he better thinks of the dream he can put on the kids’ mind. Yuma also share his worry whether he can’t surpass the previous Gavan who was played by Kenji Ohba. He was worried that he ruins the fans expectation. However, again he said that since Gavan is one of the heroes being idolized by many kids not only in Japan but also all around the world, he wants to reintroduced the new Gavan from Japan to millennials all around the world. 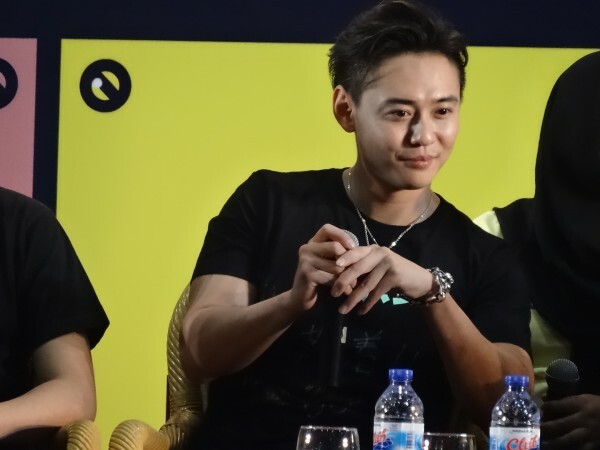 “Now that superhero trend is everywhere, so as Japanese superhero representative, I am happy to be able to come to Popcon Asia”, said Yuma on his talkshow. “This is the first time I come to Popcon Asia and I am happy to get this opportunity,” he added. 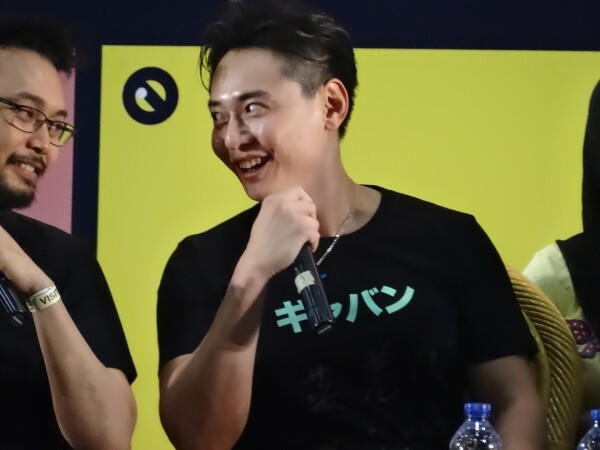 While on the second day he sat together with Bima Garuda cast and director, also other owner of animation studio, Yuma said that if Indonesian wants to make new superheroes movie, he’d like to join the cast. Well, we hope that it’s going to come true in the near future. 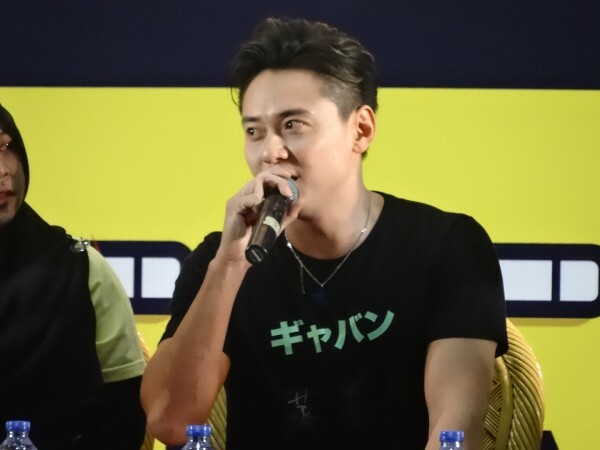 Yuma Ishigaki along with other foreign artistes like Kenji Ohba, Tooru and Ayano Fujiswa, Walter Jones, Yoshi and Peter Sudarso, Arthur Constant, Eun Chae Kim, Peter van Dongen, Aimee de Jongh, Charles Santoso, Chris Cantaga, Pierre Cattan, and Sarah Archache were in Popcon Asia to share their knowledge and stories. We hope Indonesian artistes get many inputs and new insights with these guest stars.